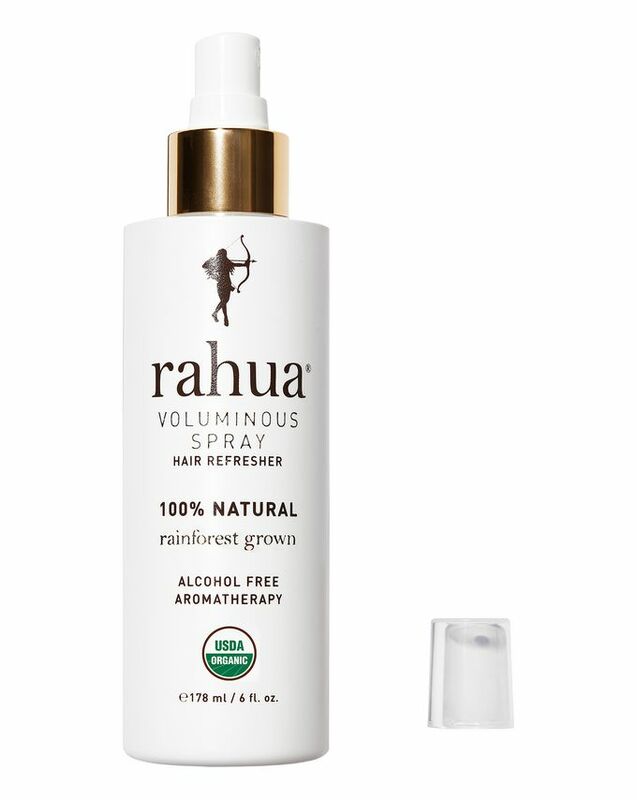 Hairspray tends to be seen as a necessary evil, so the fact that rahua's soft-hold hairspray is actually good for your hair feels nothing short of revolutionary. Using an impressive list of natural ingredients, this boosts hair volume over time through continuous use, while also smelling absolutely delicious so you benefit from its aromatherapeutic properties as well. And as we'd expect from the brand that puts a percentage of its profits back into Amazonian nations, this is completely plant-derived with an intelligent, non-aerosol delivery system. 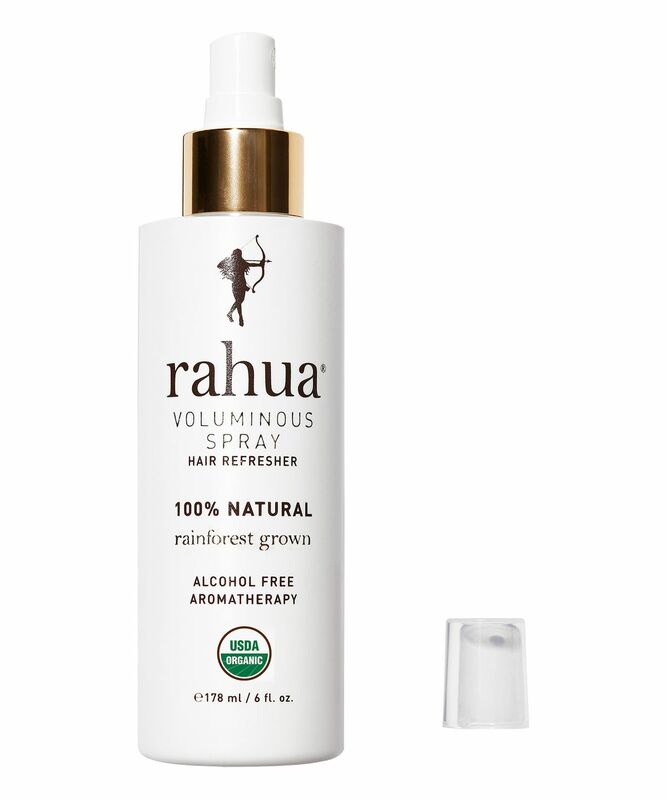 rahua have created something quite extraordinary - the first, pure plant-derived alcohol-free hairspray. Harnessing organic citrus juices and sea salt to provide soft, flexible hold and keep your blowdry looking beautifully 'big' and bouncy, this game-changing, super-natural formula simultaneously nourishes both hair and scalp. Lavender and eucalyptus extracts have a calming, relaxing effect on your senses, while the non-sticky formula has 'shape memory' so the next day you can mess up your 'do and it will magically find its shape again. Nature that nurtures - we love! On dry hair apply all over, let set. On wet or dry hair, lean head forward so hair spills over forehead, spray generously, blast hair with blow dryer. Be sure to dry hair completely from roots to ends. Shape ends to desired style. After achieving style, spray again for final hold and wait 30 seconds. Sadly, this did not add volume to my locks at all. Gave it to my Mum with shorter hair hoping it would work for her, but she too was underwhelmed. Nice that it is natural, would be better if it worked.